It is my pleasure and honor to photograph all of you - babies, children and families. I hope that the images will always be magical and bring smiles and joy to your home. 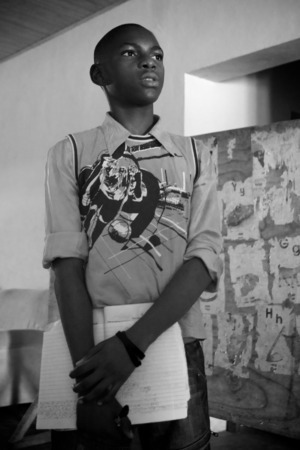 Images by Tillie believes that we can make a significant change in the lives of children by supporting education. Portions of our money, time and creative energy are put forth each year towards this goal. Our hope is that needy children will be directly impacted on a personal level and in a positive way.